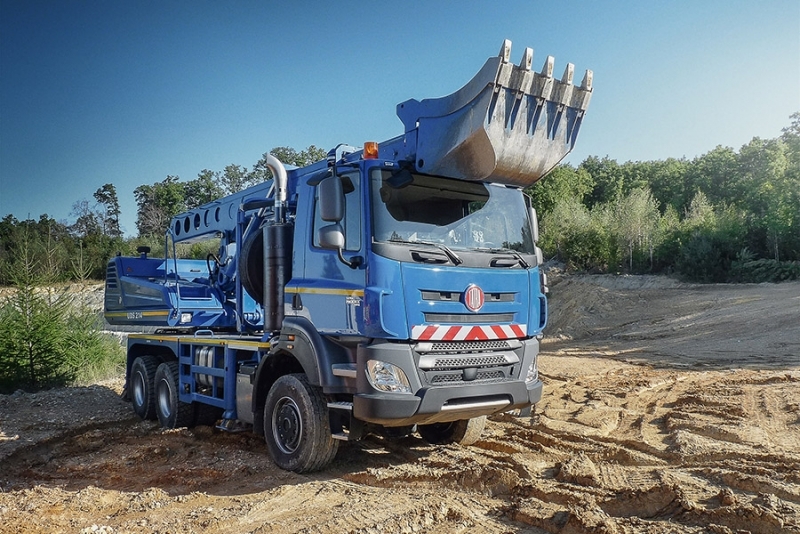 TATRA TRUCKS has begun offering owners of older TATRA trucks their purchase coupled with interesting conditions for buying a new truck. 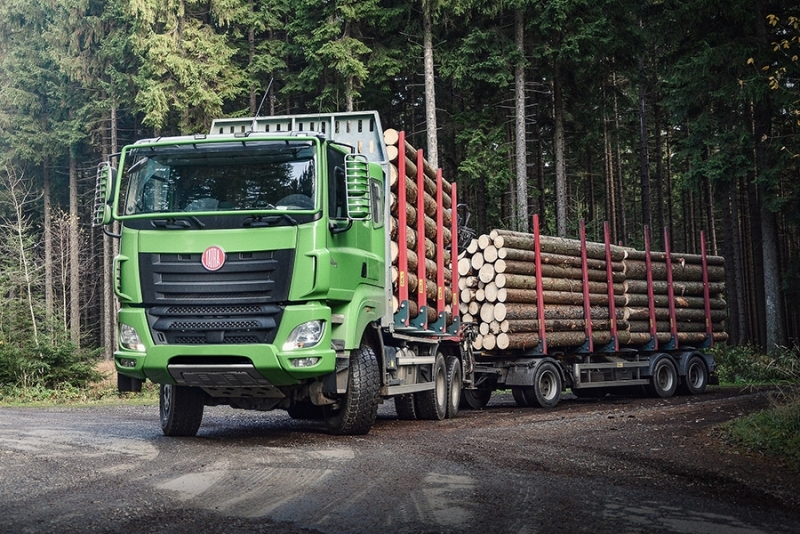 This unique project of the Kopřivnice truck manufacturer will only concern the Czech and Slovak markets. TATRA TRUCKS is ready to redeem any of the 14,000 registered TATRAs with an average age of 20 years. This is the only buy-back program for older commercial vehicles, which exists in this form and scale on the Czech and Slovak markets. After the initial test phase, which took place in cooperation with the dealers, the traditional Czech truck manufacturer is now fully operational for its customers. "With our new program, we want to help rejuvenate the fleet of customers who remain trusted by TATRA. New trucks from our production offer a better operating economy, meet the latest emission standards and are inexpensive to maintain. Repairs are minimal, saving not only money but also time. Vehicles work and do not stand in service," says Martin Šustek, Sales Director of TATRA TRUCKS. The possibility of buying older vehicles is linked to a very interesting financial subsidy for the purchase of a new TATRA truck. The purchase of a used vehicle and all the related features are provided by Excalibur Trade belonging to the CZECHOSLOVAK GROUP holding. Its experts will perform technical inspections of purchased vehicles, will take photo documentation and issue a report on the inspection and condition. They will also determine their market and redemption prices on the basis of the facts. The difference between these items will be available to the customer in the form of a subsidy for the purchase of a new TATRA. 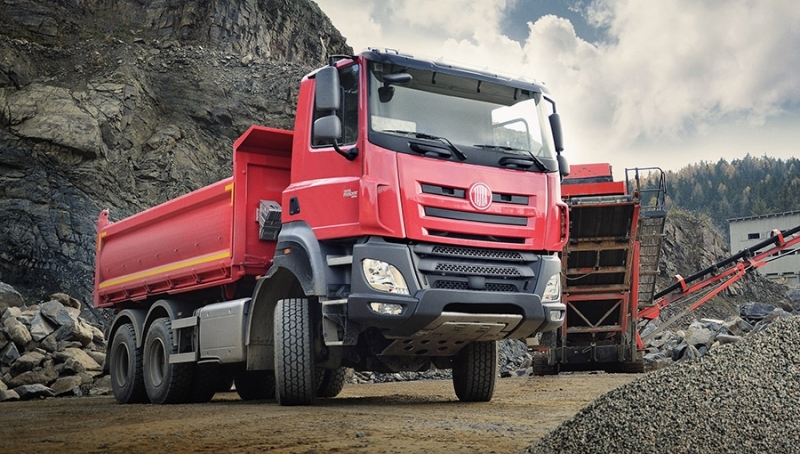 TATRA TRUCKS will then sign a contract with the customer to buy an older vehicle and purchase a new car. Those interested in buying an older vehicle and buying a new TATRA have to meet certain conditions. "The customer must be the owner of the car for at least two years and the vehicle must have a valid technical certificate for at least three months after its redeeming," says Andrej Čírtek, TATRA TRUCKS press spokesperson. The redeemed vehicles will then be exported and sold on foreign markets outside the Czech and Slovak Republics, mainly for export to developing countries. Get updates about our special offers and new products and services.